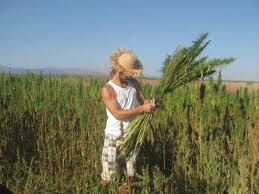 Within the European Union, farmers can obtain a subsidy for the cultivation of hemp and flax. The basis for the subsidy was established in the early 1970’s to enable farmers a decent income from flax or hemp and to compete with world market prices. Despite the subsidy, hemp cultivation only survived the 1970’s and 1980’s in France and Spain, with a planted area of about 6,000 hectares. A renewed interest in hemp as a natural fibre source enabled the cultivation of hemp in the UK in 1993, followed by The Netherlands in 1994 and Germany in 1996. The total area increased to about 12,000 hectares in 1996, and is expected to further increase. The EU regulations 1308/70, 619/71 and 1164/89 form the basis of the current subsidy practice. These regulations are applicable for flax and hemp (Cannabis sativa L.) with GN-codes 5301 and 5302, which mean raw or processed, but not spun. The practical workings of these regulations differ in each member country. The entire field must be sown and harvested, and normal agricultural practices need to be performed. A field is considered harvested when the following operations have taken place. harvesting was aimed at the ending of the life cycle of the plant, and was aimed at the commercialization of the stems, in some cases without the seeds. conditions are met when the crop is mown at a maximum height of 20 cm or the crop is pulled up by the roots. In most countries, execution of the subsidy regulation is carried out by a department of the ministry of agriculture. Obtaining the subsidy takes two steps. First, the farmer needs to report the area, location and variety, using the proper forms before a certain date (in The Netherlands, before July 15th of the year sown). He or she also has to send the certification labels belonging to the sowing seed to prove that at least 25 kg/ha of sowing seed of a proper variety has been used. During the growing season, random controls on the field take place to verify the declared area and variety. The authorities have to be informed about harvest date to establish control of the harvest circumstances, as stated in the general conditions. The second step is the actual application for payment of the subsidy. These forms need to be sent after harvest and before December 31, and contain information on the area actually harvested, where the product is stored and, if applicable, to whom it has been sold. Payment will be made if all forms are complete and received in time. The regulation contains many sanctions when forms are received too late or when data appear to be incorrect. 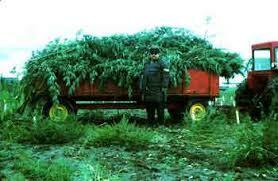 Last season (1996), the support level was 774 ECU per hectare. It is likely that without the subsidy for hemp and flax, at least the cultivation of hemp, and probably also flax, would have disappeared within the EU*. Studies made in the early 1990’s have shown that hemp can be grown and processed on an economically and ecologically sound basis, provided investments and research are made on improved (large scale) harvesting and processing technology. In the last two years, modern processing plants, as well as new harvest equipment have become operational or are in their final stages of development in the UK, the Netherlands and Germany. In a few years, these plants will be able to pay farmers a higher price for their hemp straw due to reduced harvest and processing costs, which will make farmers less dependent on the subsidy. However, it would mean a major setback for the developing hemp industry if the subsidy should be reduced significantly or disappear entirely within the next few years. 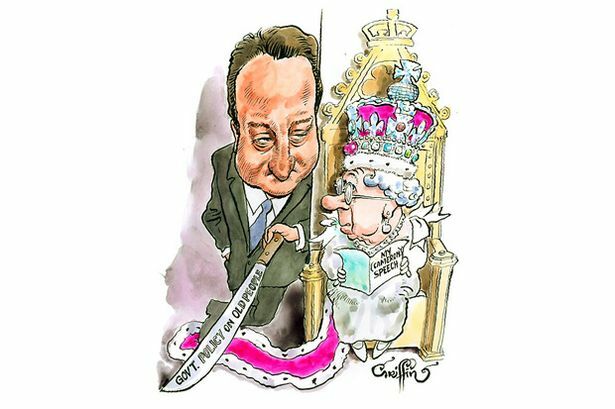 At the moment, subsidy regulation for hemp and flax cannot guarantee that the harvest is actually used. The cultivation of linseed, especially, has been abused by ‘subsidy hunting’ farmers. Therefore, a further separation of hemp and flax in terms of separate regulations and financial support would be appropriate. It should be obligatory for a farmer to sell hemp straw to a ‘certified processor’ where actual delivery and processing is controlled. This could be easily established, since the EU probably contains less than a dozen facilities that can or do process hemp. In 1996, one problematic line was added to the general harvest conditions which must be fulfilled in order to become eligible for subsidy. It specifies that the harvest should take place when more than half of the seeds are mature. Prof. Bócsa wrote (1996): ‘this resolution cannot be justified by any rational scientific, legal or economic arguments’. This author fully agrees. 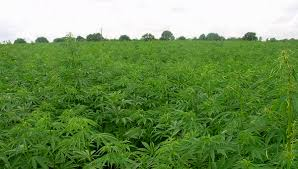 This addition caused problems in the UK, Netherlands and Germany, since farmers could not start harvesting when the fibre crop was in full bloom in August or September, which is when a hemp crop intended for fibre production is normally harvested. At this stage, the plants have reached their full length and fibre strength. From this point on, hardly any fibre is formed, since the plants put their energy into seed production and male plants start dying, reducing crop quality. Lignification also takes place, further reducing fibre quality. Fortunately for the 1996 harvest, farmers did not actually have to wait until at least half of the seeds were mature, since they received a dispensation from Brussels, although considerable damage had already been done. Bócsa, I. 1996. Comments on a strange decision in Brussels. Journal of the International Hemp Association 3(1): 46." Go to: http://www.druglibrary.net/olsen/HEMP/IHA/jiha4113.html *Bold italics mine.